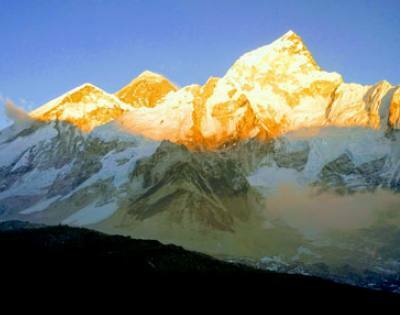 Not to mention, the diverse landform of Nepal has created hundreds of adventurous and captivating trekking trails. 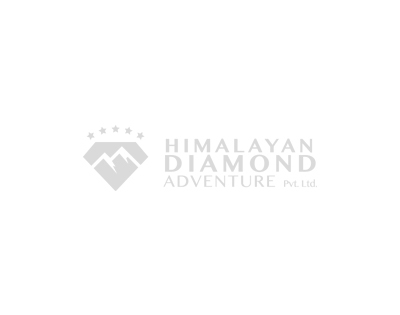 We arrange trekking trips all around the Himalayas ideal for both novice and experts with a wide range of service. 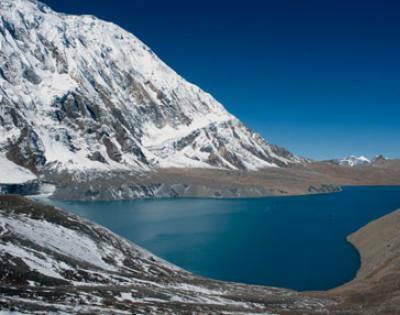 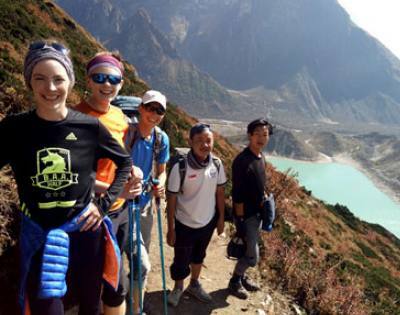 Trekking in Nepal will allow you to witness breath-taking nature, panoramic views of snow-capped mountains, ancient tradition & culture, pristine rivers & streams, dense forests, alpine woods, rare wildlife, unique flora, and heart-warming hospitality of Nepali people.